How exactly do you make the perfect center part? Hairstylist Nathaniel Hawkins gives us the best trick to make sure you have it done right. Look at the part from ¬¨¬®¬¨‚à´ inch off center on the side of your smaller eye and have the line go from front to back from there. Olivia Palermo looks lovely with her slightly tousled wavy center part hair	falling below her shoulders and giving her a rather relaxed aura. 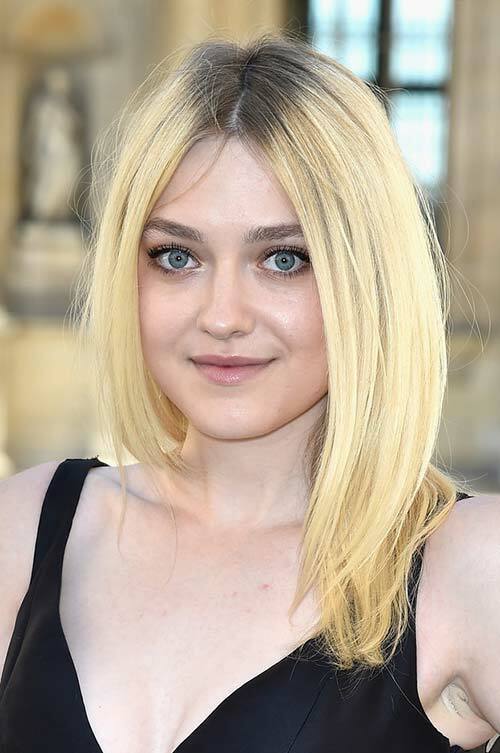 She’s lovely and the blonde hair takes rather well to this center part. Back when the ’90s were still around, this center part hairstyle was all too common. 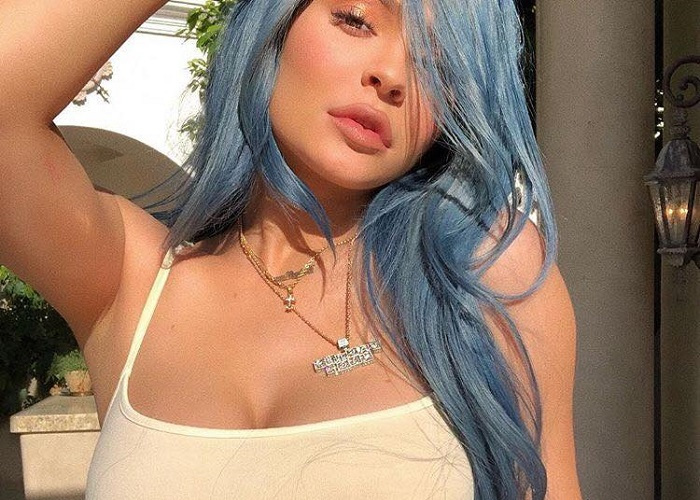 We’re not sure if it ever became less than trendy to wear your hair thus but it has certainly made a major comeback and straight hair looks even better when coming out from a center part. It looks more proportional overall. Joan Smalls is not the only celebrity to love this style either. When you have natural curls, we say don’t be afraid to flaunt them. 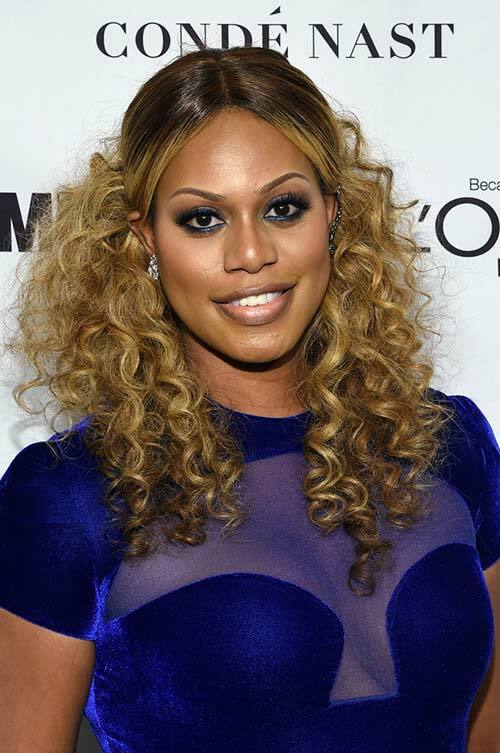 One of the best curly, center parted half-up half-down hairstyles	we’ve seen to date is the style Laverne Cox is rocking as she attends the Glamour Women of the Year Awards. She certainly looks fabulously glamorous herself! Coco Rocha looks so young, and with this center part hairstyle she is truly embracing it, with schoolgirl-esque twin braids that let her bone structure stand out as well as her lovely blue eyes. Overall, this is a sporty braided look, but it will also add the essence of youth to whatever outfit you are wearing ” I’d say that’s a win-win. This medium length center part hairstyle was worn by Alessandra Ambrosio to the Grammy’s, showing that even simple hairstyles can be stunning for larger events like this. This sleek, straightened look is one that has followed us from so many decades in the past, and we can see that the style isn’t planning on going anywhere. 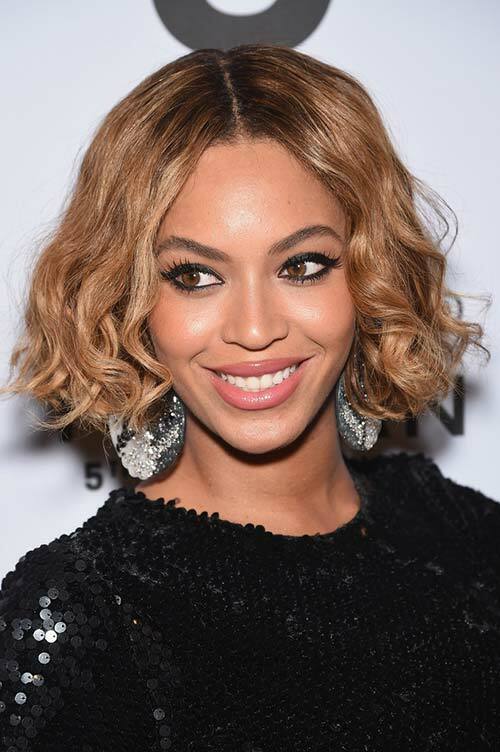 It’s an easy style, and as you can see here it can be dressed up very easily as well ” no side part necessary. This story was originally published on November 14, 2014, and we have updated it, adding more gorgeous looks.